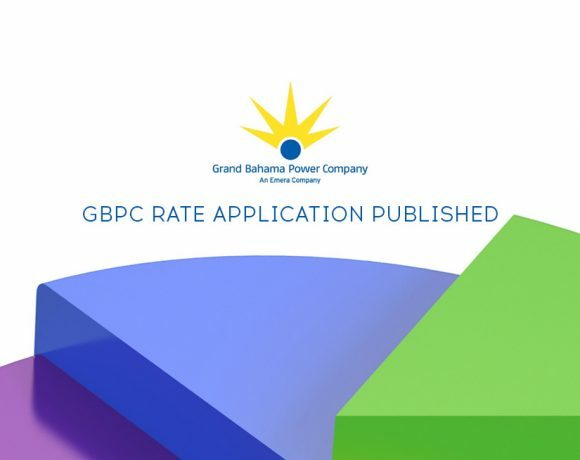 Bahamian professionals looking to discover and collaborate with other talented Bahamians can now do so with ease thanks to a new business-oriented social network developed by Grand Bahama Port Authority (GBPA). 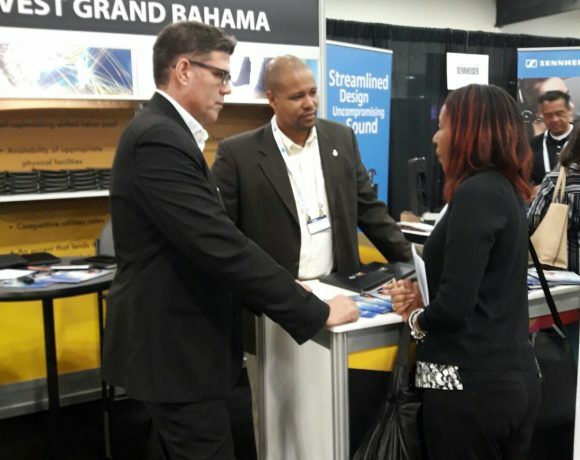 Build Bahamian, a LinkedIn-style networking service, provides an avenue for Bahamians to showcase their skills, make professional connections and potentially gain employment. 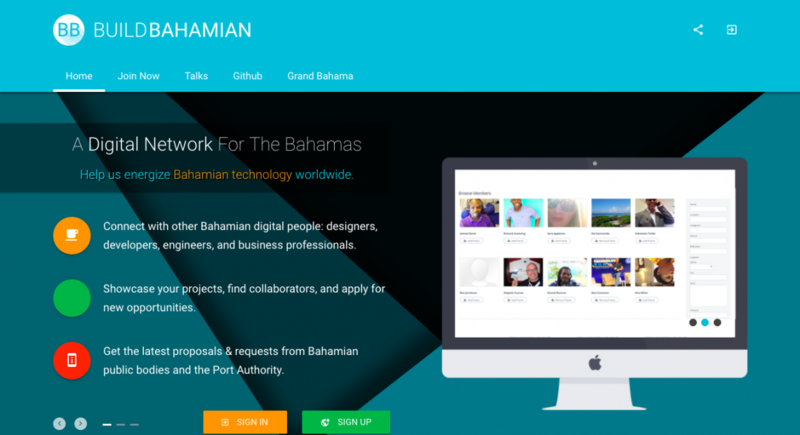 The site allows Bahamians living at home or abroad to create personalized profiles where they can promote their services, display their work portfolios and post their résumés. 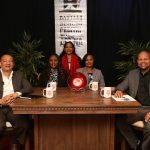 Users can then browse these profiles to connect with like-minded individuals and find potential collaborators. 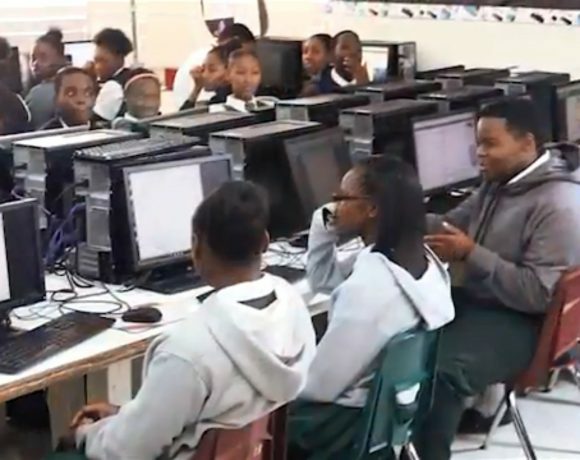 Build Bahamian functions as a registry that employers can use to identify skilled Bahamians in various fields. Similarly, job seekers can browse the site’s “Jobs” tab to view available listings or search openings by keyword, field, employment type or location. 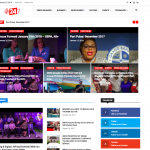 As a digital hub for young professionals and creative thinkers, Build Bahamian gives its members the opportunity to create or join in a range of discussions via its “Groups” feature. 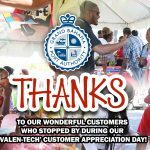 Through groups, users can brainstorm ideas, discuss projects, gain feedback and more. 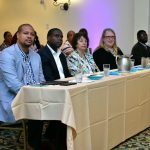 “There are tons of talented Bahamians across the country and the world, many of whom are interested in collaborating but don’t know how. 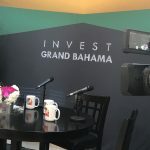 Build Bahamian aims to bridge that gap and create a space for brilliant Bahamians to gain exposure, connect, spark conversation and achieve wonderful things,” GBPA President Ian Rolle said. 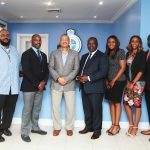 Additionally, Rolle noted that the new social network aligns with Prime Minister Dr. Hubert Minnis’ mission to connect with Bahamian nationals abroad by way of a database. 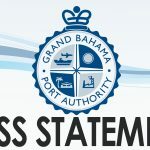 The Build Bahamian site is accessible at buildbahamian.com.